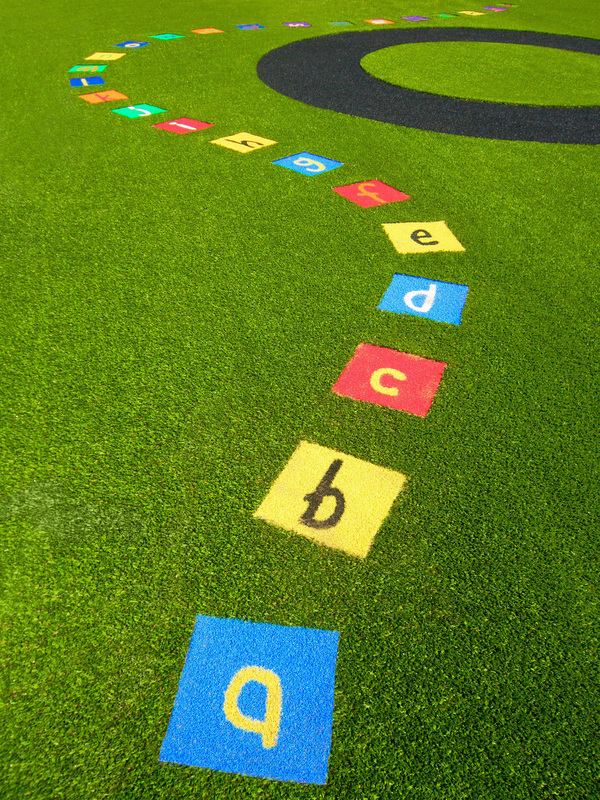 Our playground elements are educational and fun. Our designs give us a high degree of flexibility in how they can be used. 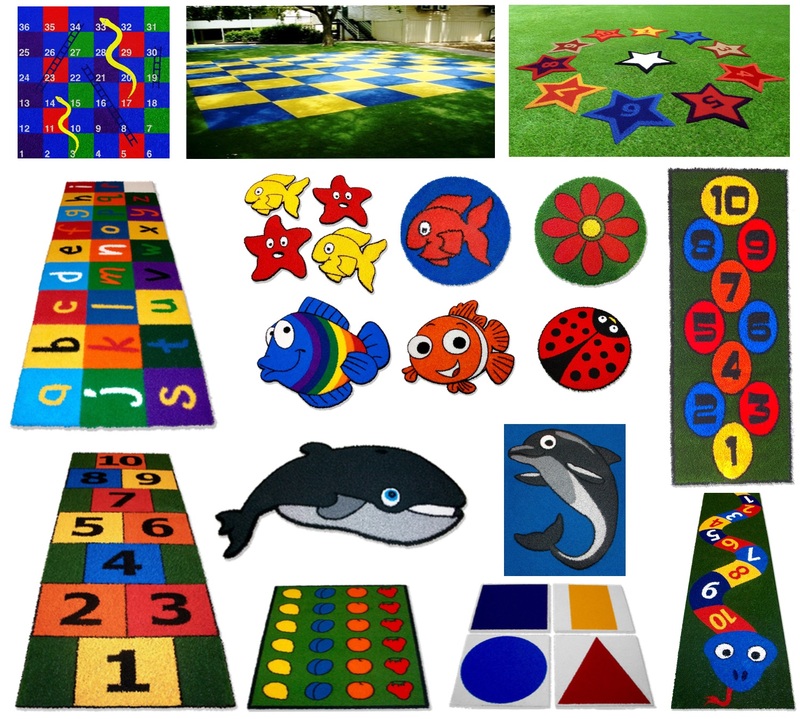 Individual elements can be purchased and simply cut in to an existing or new synthetic lawn, or used as a stand alone mat. Simple to install and easy to remove. Contact Carolyn on 0418 772 650 to discuss your project, or to find out more about what we can do. Like any of these designs, or have your own? Call to discuss what we can do.